Ready for an awesome workout but you're unsure of what to do? Take these 3 standard moves and repeat them.... over and over again :) Thank you to Jeff Butterworth of RX Strength Training for giving me (and you!) this awesome workout to do on your own or with a workout buddy! As Miss Boston, I was lucky enough to have Miss Cambridge to push me through it- grab a friend for some motivation! 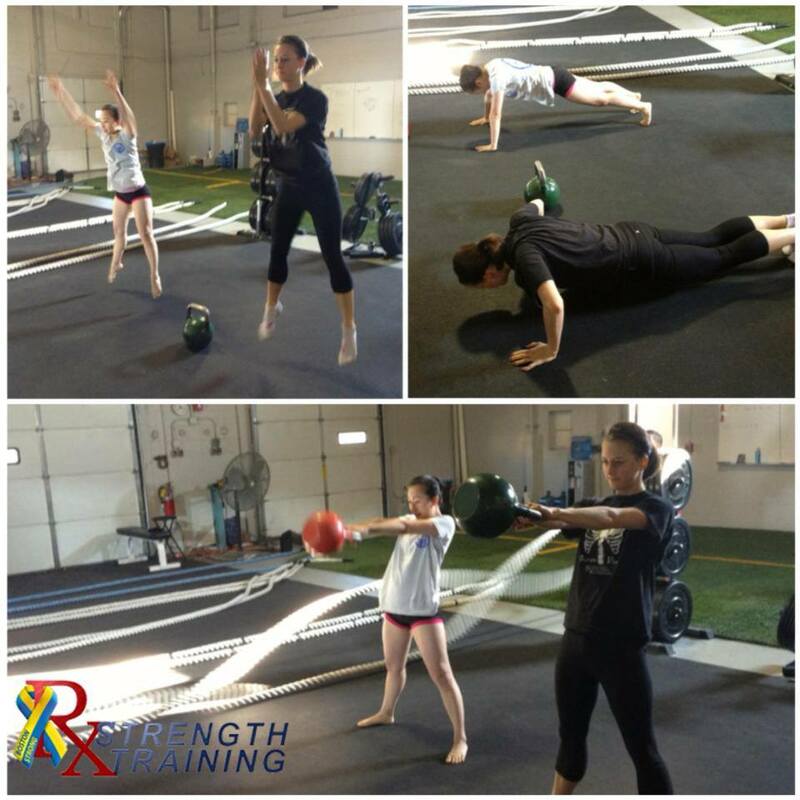 Begin your circuit with 20 jump squats, 20 push ups, and 20 KB swings with the weight of your choice. I've worked my way up to 20kg; the bell should be heavy enough to get a good 'burn' going, and not light enough that it flies in the air. Taking as few breaks as you can, continue this circuit doing 19 of each, then 18 of each, then 17 of each.... until you are down to 1 rep of each exercise! All in all, you'll tackle 210 TOTAL! A few tips I'm always reminded of: when performing your jump squats, get as low as you can before using every ounce of energy to propel yourself into the air. Sit deeper each time! With push ups, aim to touch your chest to the floor- not your chin! And lastly, with the KB swings, ensure proper form with each swing. Your hips should be your main source of power that drives the KB into the air (not using your shoulders to bring it up). 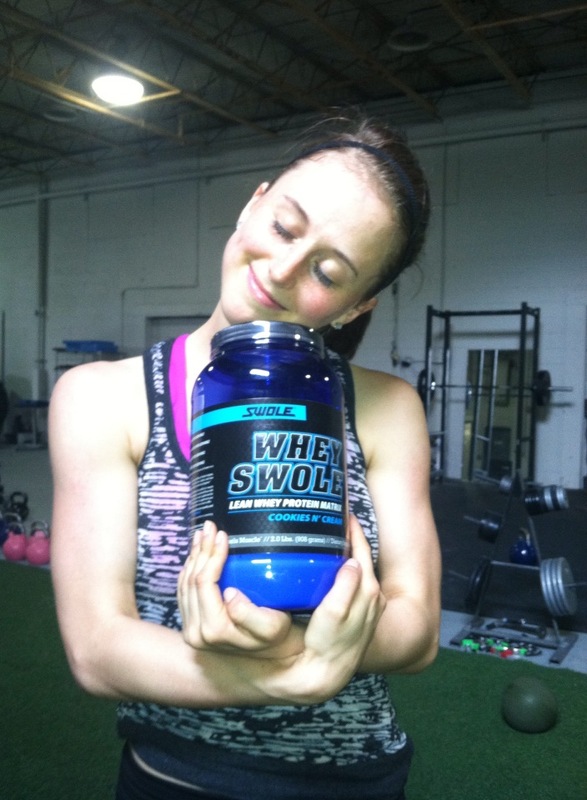 And afterwards, indulge in my new favorite Whey Protein... Swole Sports Nutrition. I recently became obsessed with their Cookies n Cream Whey Protein! Let me tell you.. it has BITS of COOKIE in it. For a girl that has a raging sweet tooth, this is my cure. Already ordered another tub of it and I'm not even half way through my first one... Had to share! Even simply mixing it with water is perfectly delicious to me... and typically I blend everything! This doesn't need the extra effort. So, there you have it! Tackle your 20-1 workouts and satisfy your muscle's protein craving afterwards! Have a great day and GET HEALTHY!